The sweeping June position statement reflects fears that deviating from factory fascia specs will compromise automatic safety systems behind the bumper cover. Such parts might have “different material specifications than what was designed, tested and validated for use with ADAS,” GM wrote. ADAS uses technology such as radar to detect vehicles and other obstacles on the road and automatically stop the car if the driver fails to react to a threat. It also allows for features which blend convenience and safety, such as adaptive cruise control. Since human error is responsible for more than 90 percent of crashes, the tech can and does save lives, prevent injuries and property damage — and save insurers money on medical and repair bills. It’s therefore imperative that insurers, consumers and collision repairers heed GM and other automakers’ instructions related to preserving and restoring ADAS systems. 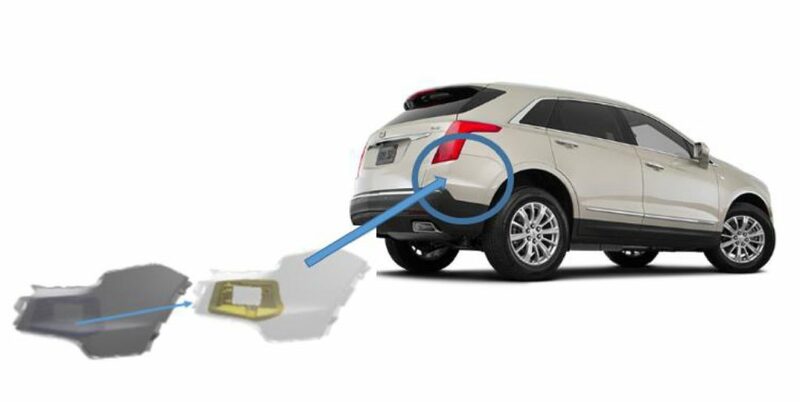 In this case, GM’s instructions are basically to keep your hands to yourself and buy a new bumper cover. That way, everyone can be confident that the ADAS can properly “see” through the fascia material. Using only Genuine GM replacement Bumper/Fascia parts will ensure that the ADAS systems will perform as designed by General Motors. Doing so, upfront, will also reduce cycle time. 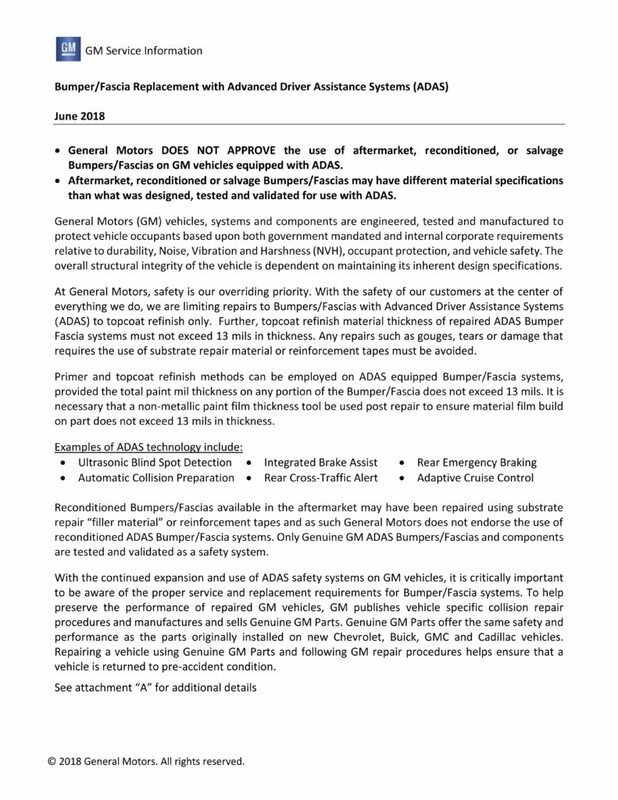 Aftermarket Bumper/Fascia assemblies may not have been designed, engineered, or tested to operate and perform as intended by GM. Non-original parts can be made of different material, or a slightly different configuration, which may cause the safety functionality to not perform as designed. The use of non-OEM safety and structural parts and components may compromise the overall crashworthiness and occupant safety of General Motors vehicles in a subsequent collision. The single repair GM permits also requires caution — and a mil gauge. “Further, topcoat refinish material thickness of repaired ADAS Bumper Fascia systems must not exceed 13 mils in thickness,” GM wrote. GM also implies repairers can’t always tell from eyeballing a vehicle that it has an ADAS system. Estimators, adjusters and body technicians will have to check the build data and OEM repair procedures to see if one exists. 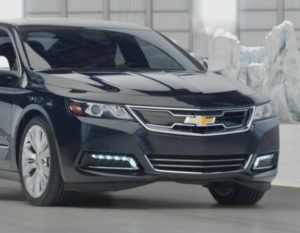 ADAS systems such as “Adaptive Cruise Control,” “Automatic Collision Preparation,” “Integrated Brake Assist,” “Ultrasonic Blind Spot Detection, “Rear Cross-Traffic Alert” and Rear Emergency Braking” might be among those relevant to the position statement, according to GM.